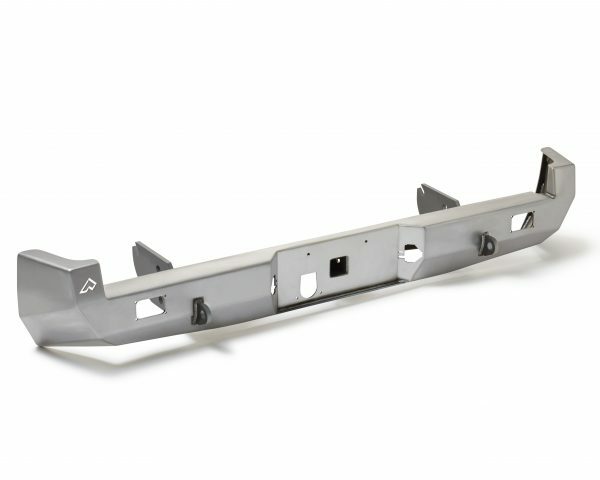 This is a direct replacement bumper that will use the factory license plate lights and trailer wiring harness. The hidden hitch feature adds a substantial amount of additional clearance. 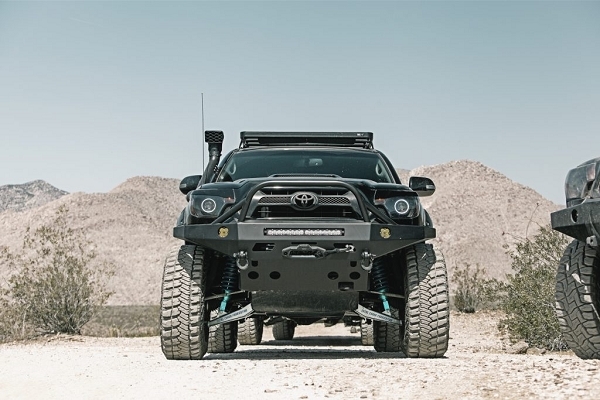 While not rated, this bumper is designed & tested for factory recommended tow capacity. Includes reverse light cutouts w/ filler plates. Cutouts designed for Baja Designs S2 Flush Mounts (Sold separately). 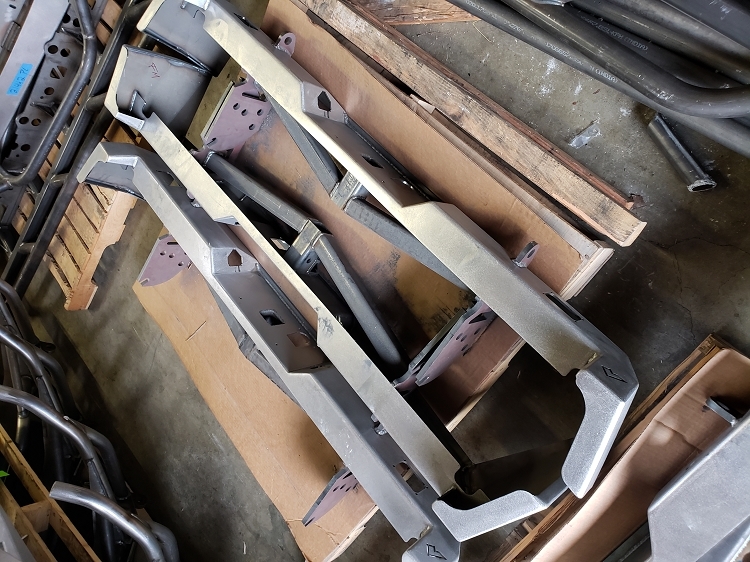 Frame mounting points are 1/2? steel. Main structure is 3/16?. TACOMA 05 to 15 Hidden winch mount.